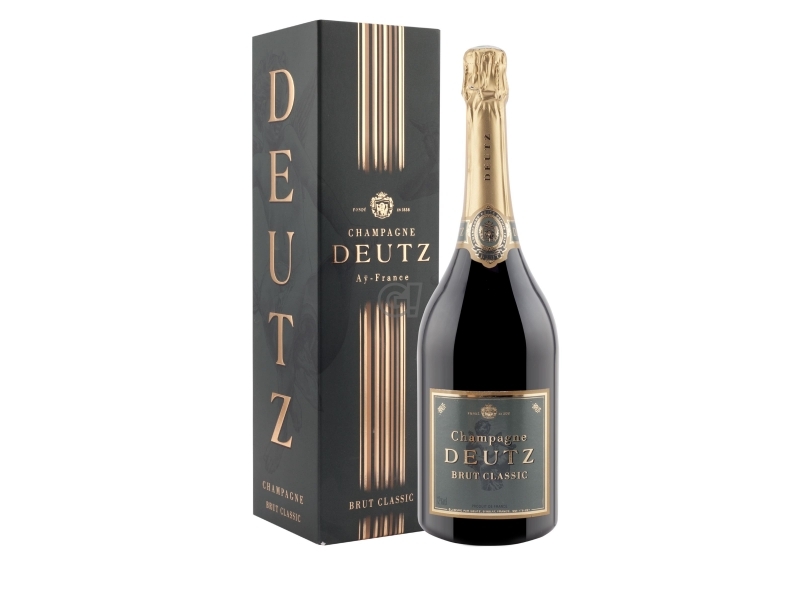 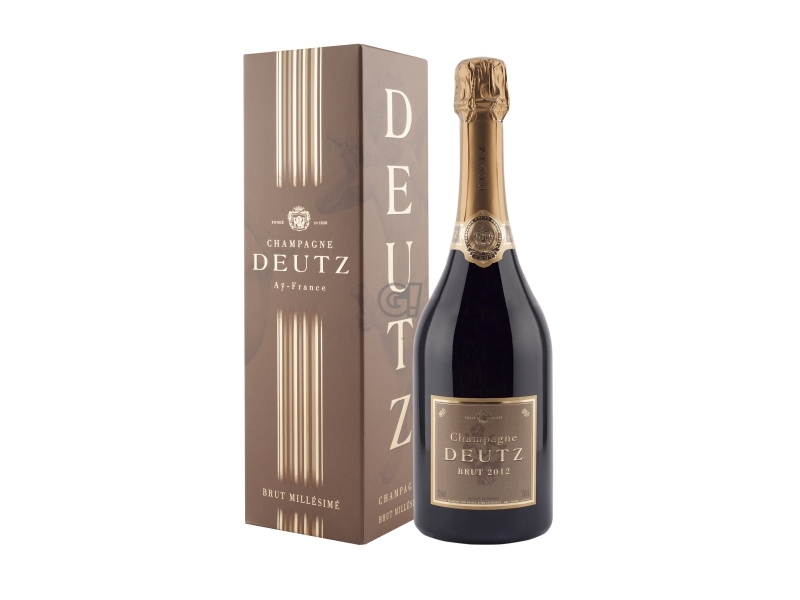 This year the Maison Deutz celebrates 150 years of activity and celebrates the anniversary with Hommage à William Deutz, a limited edition vintage 2010 dedicated to its founder. 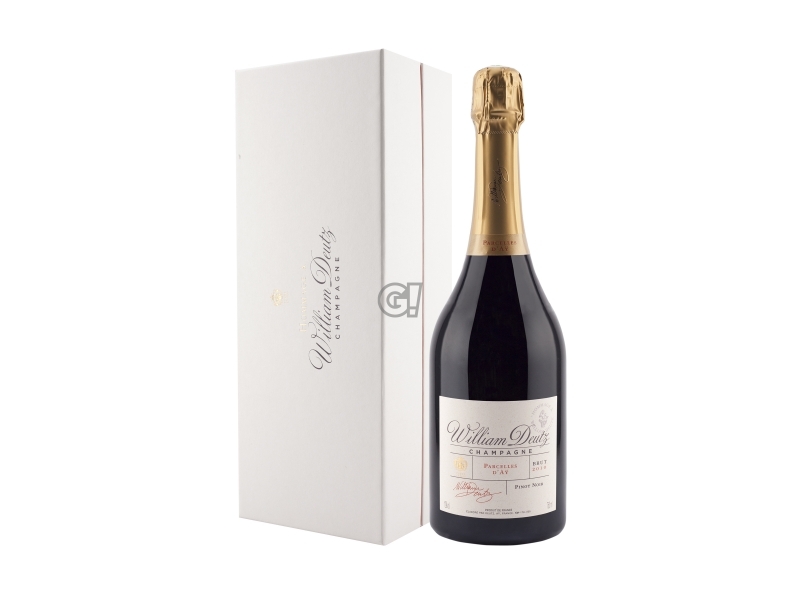 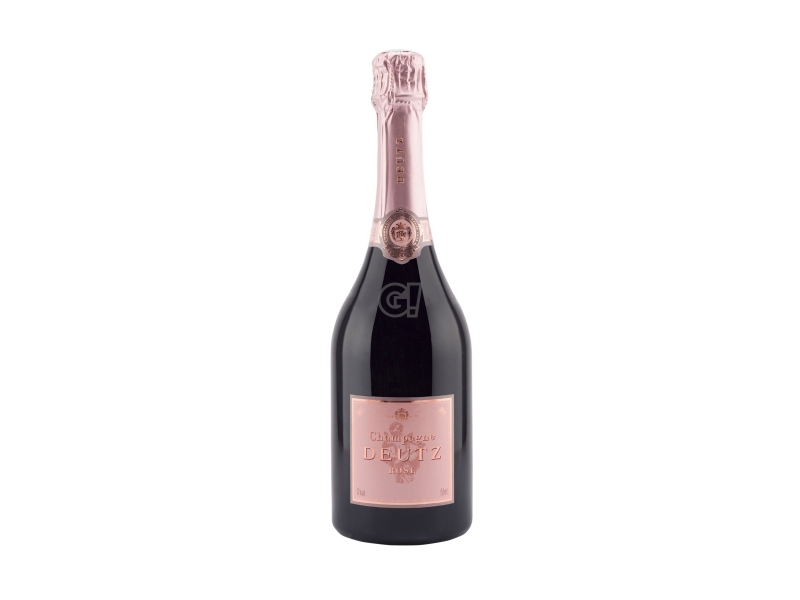 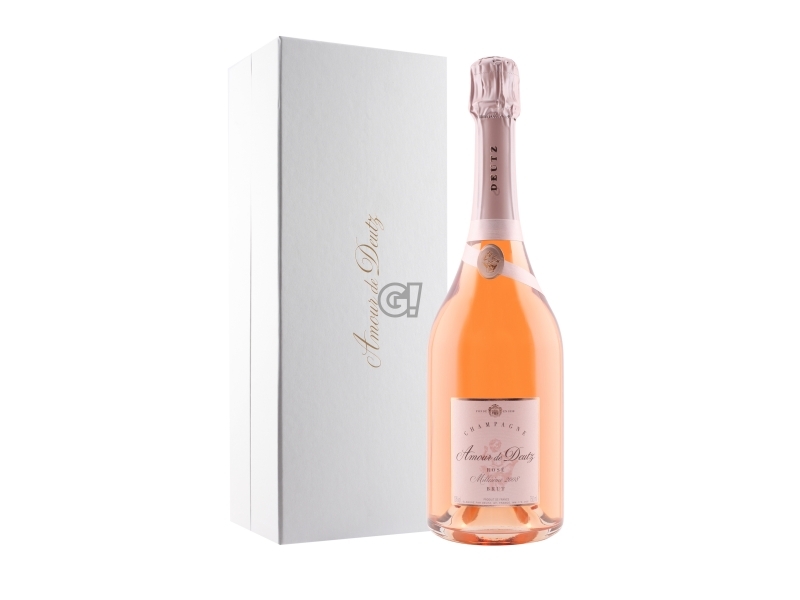 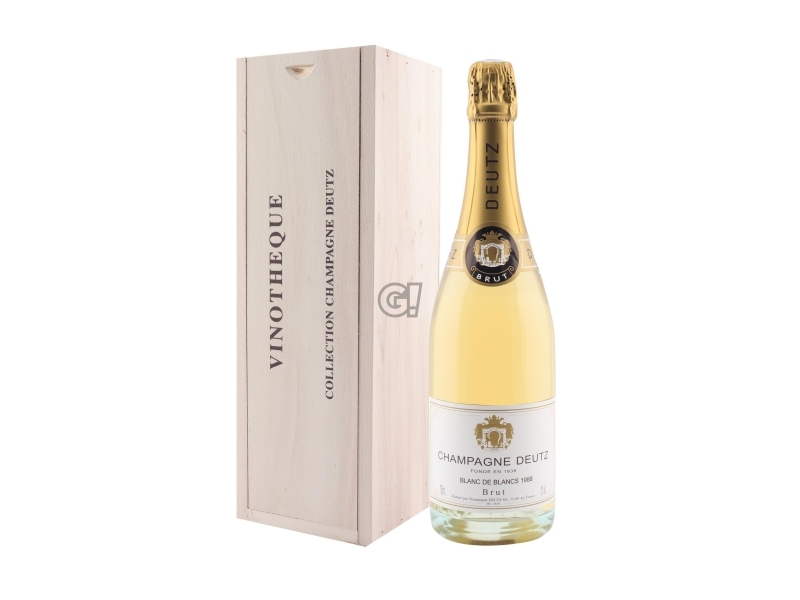 Produced in only 6,000 bottles, this Blanc de Noirs is made of 100% Pinot Noir grapes, but with an important peculiarity: it is the first champagne from the "Pure Aÿ" company, that is, made from grapes that come exclusively from the founder's two historic vineyards. More precisely, these are Pinot Noir grapes from Aÿ grown in two historic "lieux-dits", the hills of Meurtet, from where 52% of the raw material used for the new product comes, and La Côte Glacière, from which the rest comes, The company's history goes back to the time when William Deutz, who fell in love with the beauty of the landscape and the reputation of the terroir, which stretches from the shores of the Marne to the slopes of the Montagne de Reims, decided to start his business in 1838. 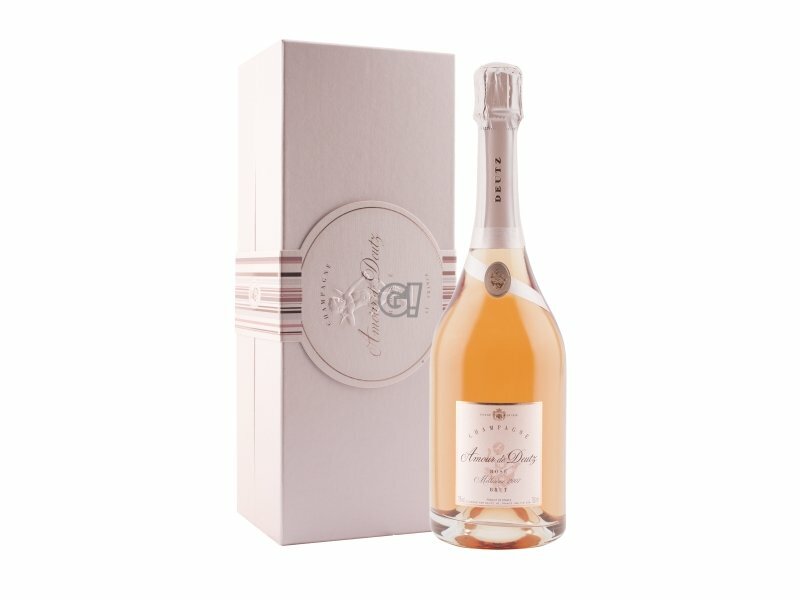 Created by the Maison's chef de cave, Michel Davesne, Hommage à William Deutz 2010 is a Champagne with a brilliant, clear and deep golden colour, with copper nuances, which presents itself to the nose with notes of vine, peach, quince, apricot and plum, aromas which then give way to those of honey and almond. 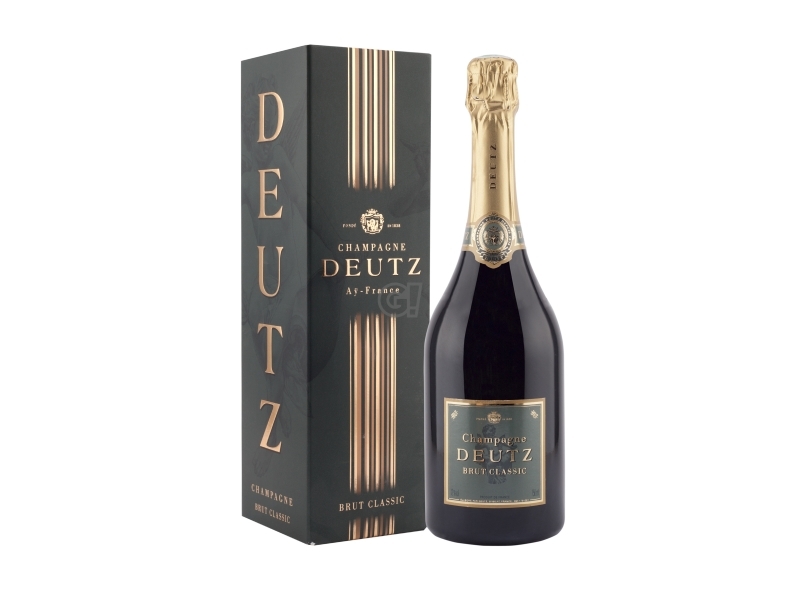 On the palate it attracts for its purity, revealing a great balance between freshness and complexity, but always harmonious and elegant, with rich fruity notes and a touch of ginger, supported in the finish by delicate iodised notes, characteristics of the hills of origin of the grapes.